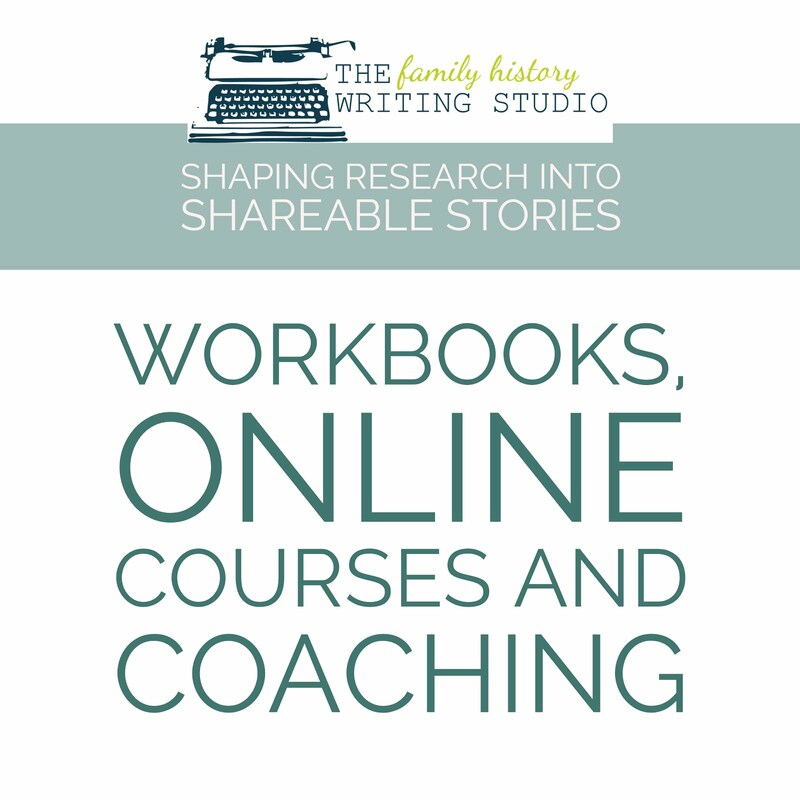 Now more than ever, I can appreciate how confusing it can be for a family historian trying to decide on which database they would like to join when beginning their family research. 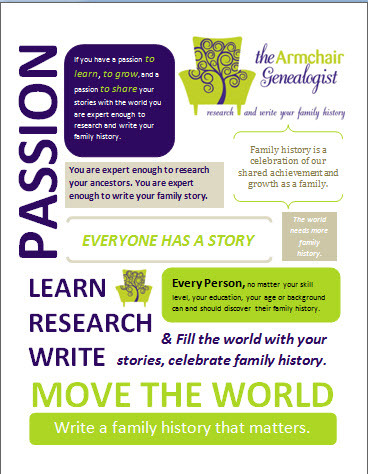 If you’re an armchair genealogist then certainly you want to belong to an online genealogy database. The question is which database to join? I am here to tell you, only you can know the answer to that. How do you know? 1. 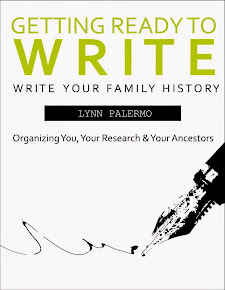 Gather as much information about your ancestors prior to seeking out a database. Where your ancestors originated from, whether it was Ireland, Germany, Poland and where they arrived, the US or Canada could influence which database you wish to join. Not all databases are created equal. Investigate the resources a database offers you in terms of your specific needs. 2. Consider how much money you are willing to spend if any. I am personally a big fan of Ancestry. However, Ancestry is an investment in your genealogy. If you do not wish to make that kind of investment then you may want to consider Family Search, a free database. 3. There are also plenty of smaller databases, specializing in specific countries. Personally, researching my Irish Ancestry , I have had better luck with such databases such as Irish Family History Foundation or Irish Origins. 4. Take them for a trial run. Many databases offer free 7 days subscriptions, this provides you an opportunity to get into the documents and make sure they are the right fit for you. 5. However, you do not have to make a long-term commitment to any database. Depending on the database, you can subscribe for 48 hours, a week, a month, a year. 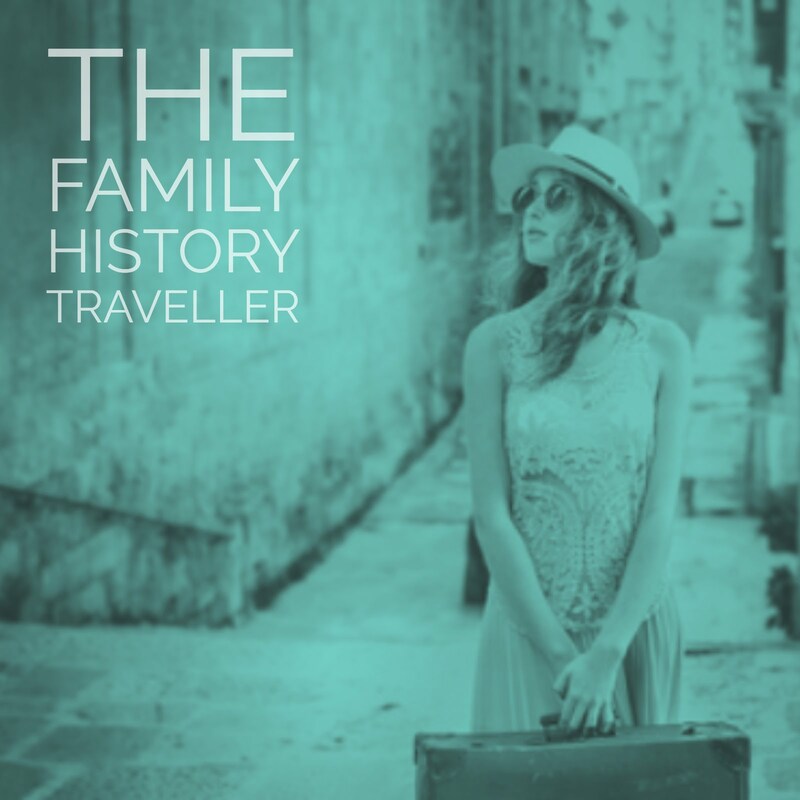 Other databases such as the Irish Family History Foundation will charge you by the document. There are many smaller databases, they offer you records that are more specific, such as newspaper databases, cemetery databases and passenger lists, and they are great as an add-on to a main database. 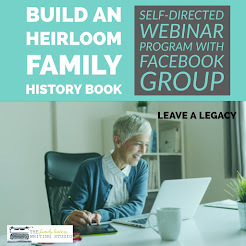 However, in my opinion you should make yourself familiar with the major online genealogy databases if you are new to family research. Here are the bigger players to investigate to get you started. 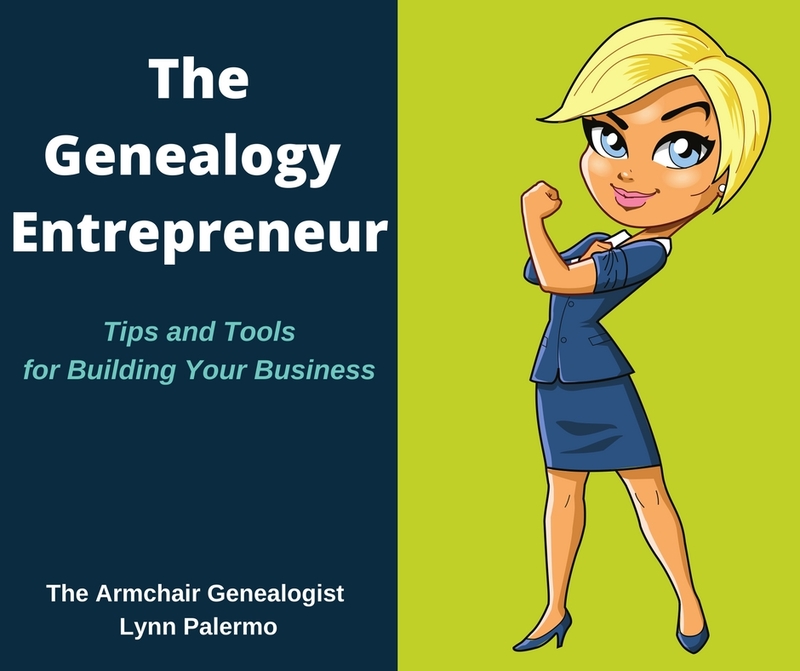 Keeping in mind, the above 5 tips to determine which database is the best fit for your genealogy research .